Many people have problems using their feet to control the gas and brake on vehicles. 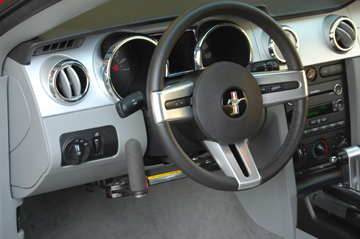 Hand controls allow the driver to operate a vehicle’s gas/brake with only their hand. Different styles can be installed to suit the driver’s needs and abilities. The push/right angle style of hand control uses a simple forward motion for braking and a down motion for accelerating. 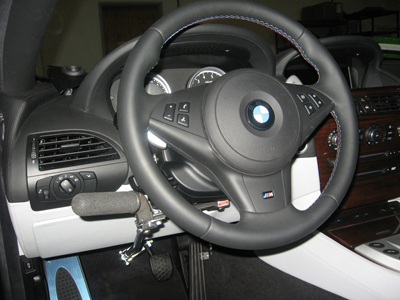 With many different mounts these controls can be installed in almost any vehicle on the market. Push/Pull controls have a forward/backward motion to control the gas and brake. These controls can also be programmed to operate other functions in your vehicle such as cruise, turn signals and dimmer switch.